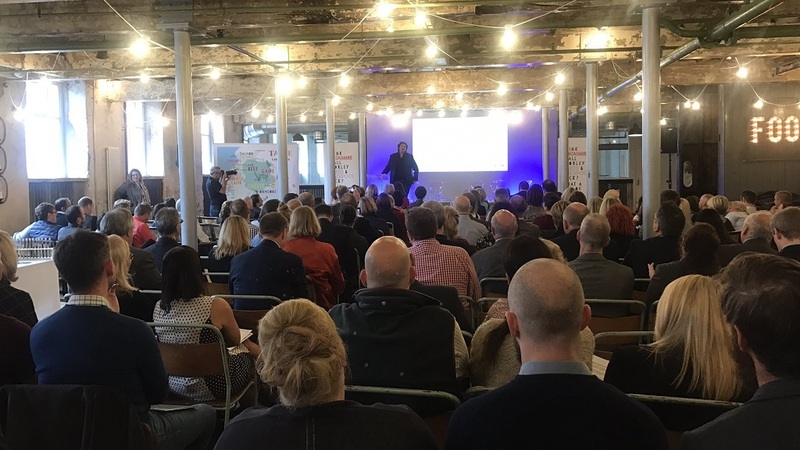 Mr Rayner made the remarks at Taste Lancashire, an event to celebrate the county’s rich food economy. He has previously snubbed an invitation to share his expertise with Defra Secretary Michael Gove, opting to write a brutal open letter to the minister which went viral instead. Mr Rayner said: “Over the past 25 years, the self-sufficiency of Britain in food has declined to a greater, worrying degree. “In the mid-90s, we were about 75 per cent self-sufficient in food. There is actually no desire for us to be 100 per cent self-sufficient in food, it is not a good idea, but we were at least 75 per cent self-sufficient. “I am not one of those who slags off the supermarkets by instinct. They have given many good things to society, but one of the things they have also done is completely undermine the agricultural base in the UK by forcing prices ever further down and down and down. Mr Rayner went on to point out how the UK’s reliance on food imports in a changing world left the country vulnerable. “There has been a massive explosion of the middle classes in Asia, China and India”, he said.